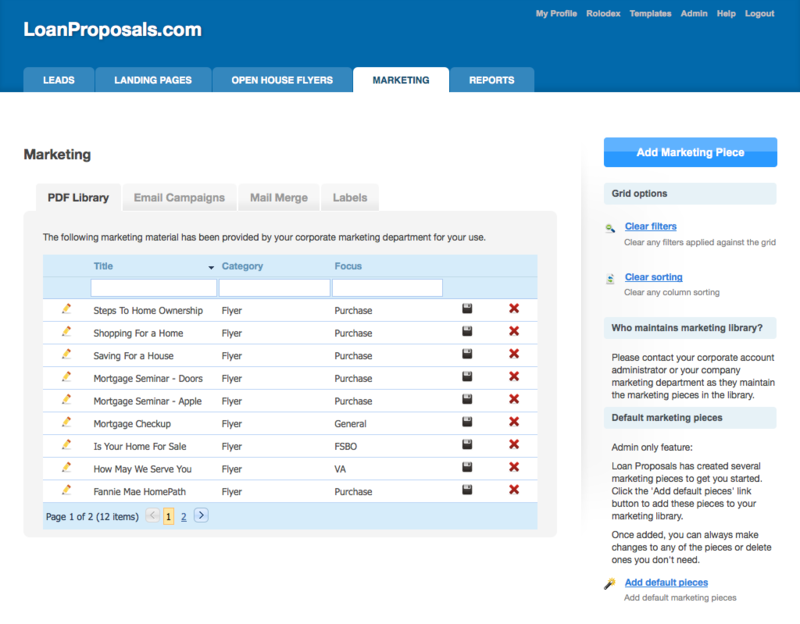 Loan Proposals is a web-based lead management, loan proposal and marketing software solution. Check out our features and learn more. With dozens of features, there’s a lot to love! 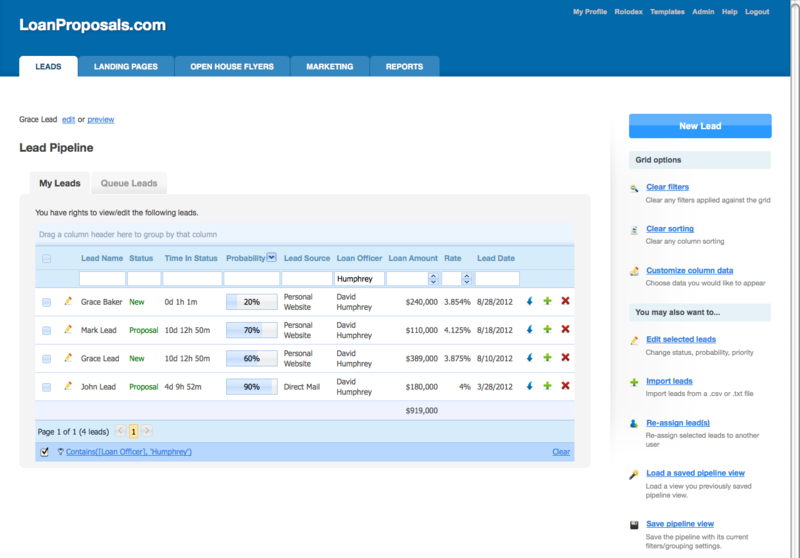 Loan Proposals is the perfect tool to manage your pipeline. Track the progress of leads. Distribute leads to a specific user, branch or queue. 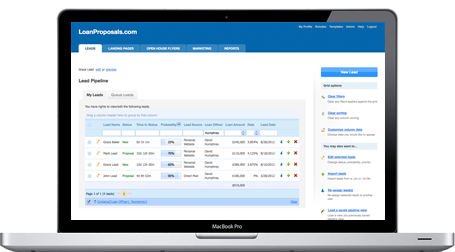 Create loan proposals and side by side loan comparisons. 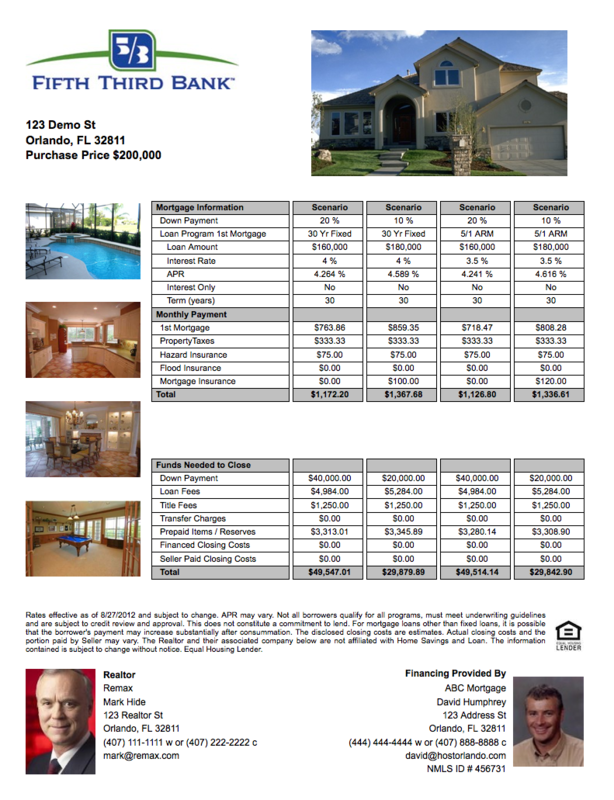 Create professional open house flyers complete with up to 4 financing scenarios and 5 subject property images. Fixed and adjustable rate APR calculations automatically performed. Create a marketing library using your organizations approved marketing pieces. Users can retrieve personalized branded marketing material easily and quickly from one central location. LoanProposals.com delivers accurate, effective and compliant solutions. Our software meets all regulatory compliance requirements. In addition, your compliance officer can even set custom disclosures throughout our software. The security of your data is extremely important to us. All web server communication is transmitted using 256 bit SSL encryption. 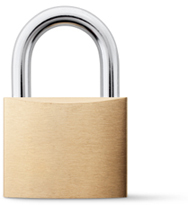 In addition, we have both hardware and software protection in place and maintain strict security policies. Web-Based Software is software you use over the internet with a web browser. Nothing to download, no “IT Guy” required, works on any computer or smartphone with a web browser & internet connection, always up to date, safe, secure & backed up. LoanProposals.com is super user friendly with easy access to our software from any browser enabled device. There are dozens of great features that you’ll enjoy. In today’s compliance driven environment clients can trust LoanProposals.com to deliver accurate, secure and compliant solutions that are cost effective and easy to manage.